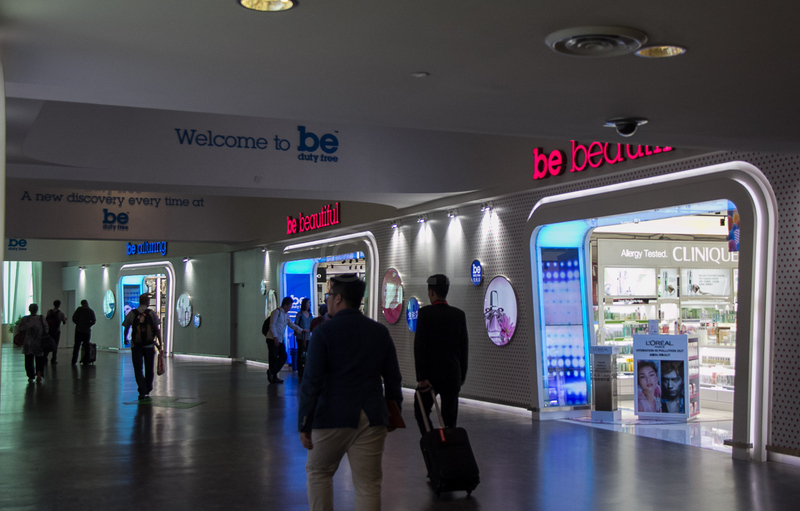 Heinemann Duty Free Malaysia Sdn Bhd has recently entered the Malaysian market, launching their latest ‘cross-category concept’ duty free store, ‘be Duty Free’, in the new Kuala Lumpur International Airport 2 low cost terminal KLIA2. 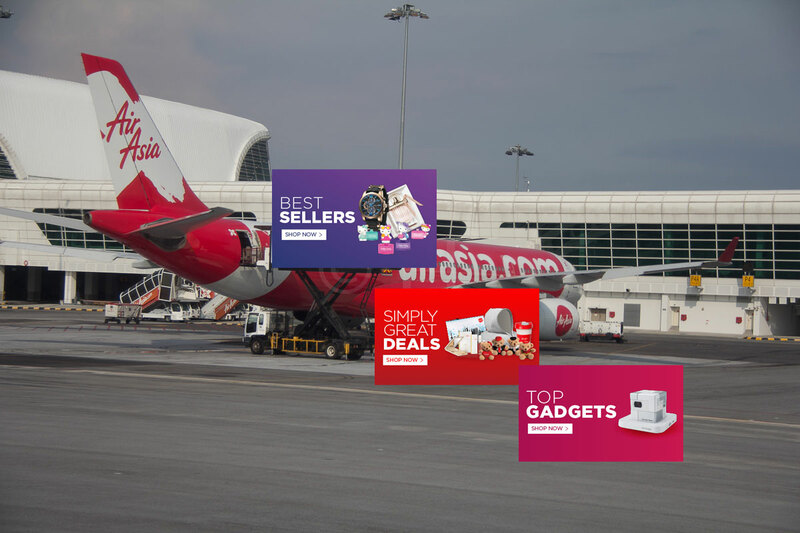 Touted as the largest of its kind in Asia, the company has an initial growth target of 10-12% annually. The store, with over 1200 square metres of space, offers a wide range of goods including toys, travel accessories, gifts, cosmetics and perfumes as well as a good range of local delicacies and souvenirs. Located just after passengers enter the international departure area after passing Immigration, the store has an ideal position to attract customers, especially as the merchandise is spread over what appear to be a number of different small stores as you pass through. The unusual name comes from the company’s intention to ” ‘be’ duty free — with a personal touch and an exciting energy that sets us apart from the rest,” as revealed by Heinemann Asia Pacific CEO Max Heinemann at the opening of the store recently. You can now “be inspired” (perfume and cosmetics), “be beautiful” (skincare and cosmetics) or simply “be alluring” (fragrances) or if that doesn’t interest you, how about “be indulgent” (fine confectionery), “be sweet” (candies and chocolates) or “be playful” (toys) where you can let your children build their own inventions in the Lego play area. 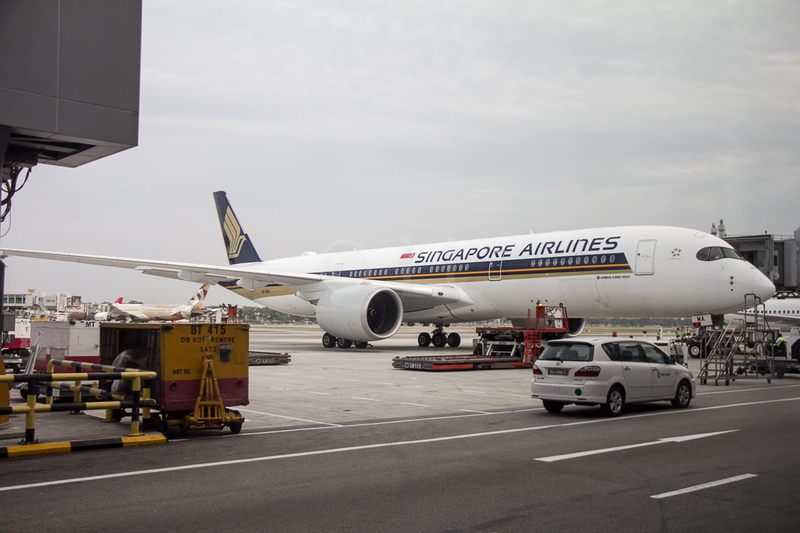 By the time you have added “be smart” which sells bags and travelling equipment and “be local” with local souvenirs and food items, you may have to run to get to your departure gate!